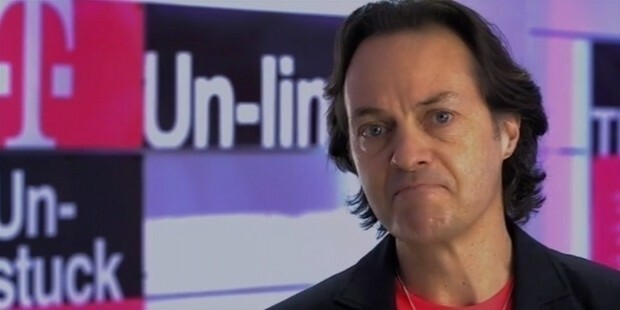 John Legere, an American businessman that has made a huge mark in the realm of wireless carrying. The current CEO of T-Mobile, and is a member of the CTIA (Cellular Telephone Industries Association). This magenta wearing, the tough-talking businessman is not afraid to say what he wants when he feels it, which has gotten him into scuffles with the EFF (Electronic Frontier Foundation) as well as with Donald Trump. Despite this he has over 3 million followers on Twitter and is incredibly active on it, a social media superstar is what he is, all at the same time, he runs one of the largest wireless carriers in the United States. 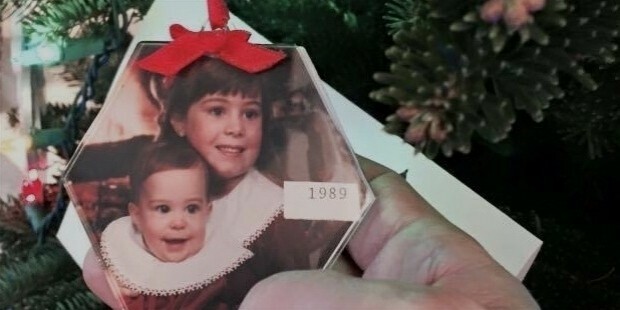 Born on June 4, 1958, in Fitchburg, Massachusetts and graduated High School in St. Bernard’s Central Catholic School. The future wireless carrier titan originally wanted to become a simple gym teacher. When he decided he wanted a career that would make him rich as well as be more fulfilling he turned his sights to the world of business instead. A remnant of this time remains until today, as Legere is an avid runner and had been since his early days. 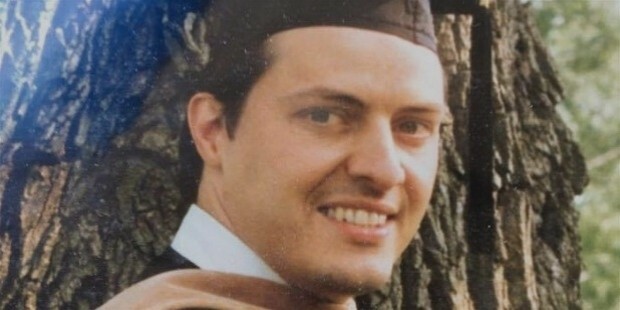 He’s graduated from many prestigious universities earning his degree at the University of Massachusetts, receiving his MBA (Master of Business Administration) at Fairleigh Dickinson University, receiving his master's degree in MIT Sloan School of management, and even graduating from Harvard business school’s program for management development. All of this was his preparation for that day he’d begin his journey as a businessman. 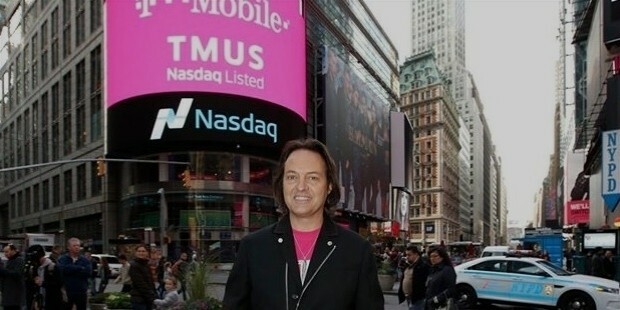 Legere is the current CEO of T-Mobile, but that’s not where he got his start. He first started at New England telephone, then moved to AT&T where he worked under Daniel Hesse, then Dell as it’s president and COO (chief operating officer) in its European division. Before becoming CEO of Global crossing for a decade where his actions made the company a great and formidable force from what seemed to be a company struggling to stay alive. As CEO he often badmouths his peers, a trait which grants him a lot of criticism. He is viewed as being too laid back, too relaxed etc. 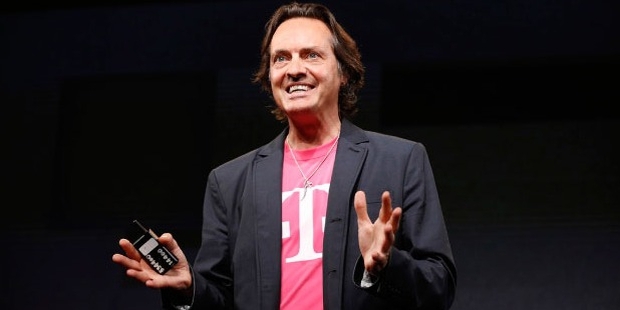 All of these traits combined makes those critics dismiss him as just another eccentric, but time and time again John Legere has proven them wrong. Would those critics be right even after under John Legere’s leadership T-Mobile has become the third largest wireless carrier in the United States of America, a title which previously belonged to Sprint. Though one of most controversial rage was focused at the EFF (Electronic Frontier Foundation) over BingeOn, a service that used an obscene amount of bandwidth though it allowed for fair-use streaming, BingeOn is known as UN-Carrier X(10). 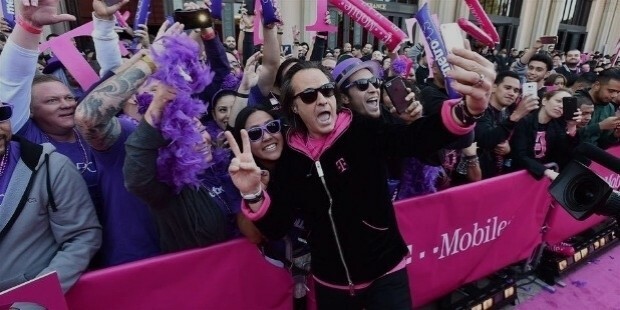 T-Mobile, under Legere’s leadership, has come up with the Un-Carrier approach which is applauded for making newer customers feel more welcome due to added benefits as well as the ease of dropping. 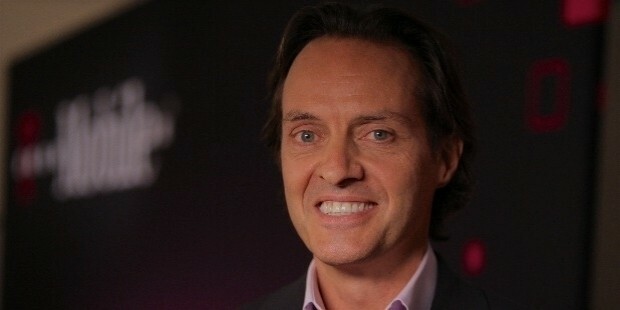 John Legere is an incredibly active Twitter user tweeting over 21 thousand times. He has accumulated over 3 million followers and is the second person ever to receive his own personal emoji which can be accessed by typing the hashtag #tweetjohn, for reference the first person to receive a personalized emoji was Pope Francis. Legere was an avid runner in High School, well he still is one today. Running marathons for various charities.